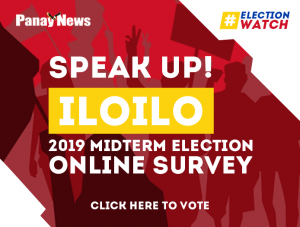 ILOILO City – The younger generation should not forget the sacrifices of local hero Evelio Javier, whose death was one of the inspirations behind the famous EDSA People Power Revolution. Iloilo governor Arthur Defensor said this on Monday as the whole Panay island commemorated Javier’s 33rd death anniversary. There is a “good reason why we have to celebrate,” he noted, adding that “Evelio’s death is the symbol of Ilonggos’ fight for freedom and restoration of democracy. He sacrificed just to ensure that we would be able to recover our freedom and topple the dictatorship”. Defensor said the younger generation, especially the new generation, have to be reminded of the lessons of history, adding that Javier’s assassination “is a good lesson to teach the young” on how the restoration of democracy in Panay was fought for. While it has been 33 years since Javier died, what he fought for is still relevant, he added. “When we fought for restoration of democracy, it is not only up to the restoration. Our people expect change after the restoration of democracy; that’s what our people expect from this new government,” he said. House Speaker Gloria Macapagal-Arroyo who visited Iloilo Monday, said Javier was a great hero of the EDSA Revolution. “It is good that we remember his sacrifices; let it be an inspiration for all of us to give what we can give to our country,” she said. Arroyo added that the people of Panay has an obligation to let the younger people know about his deeds. 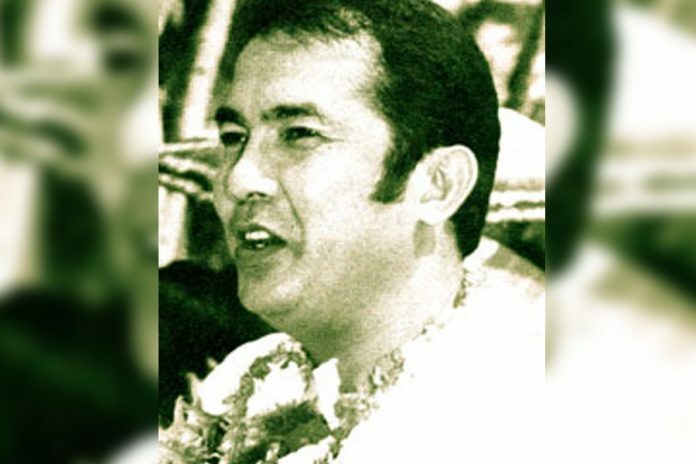 Evelio Javier was a lawyer who was assassinated in broad daylight on Feb. 11, 1986. Based on accounts, Evelio, then governor of Antique, was talking to his friends on the steps in front of the capitol building when shot by three to four gunmen. By virtue of Republic Act 7601, February 11 of each year is declared as a special non-working holiday in Panay to commemorate his martyrdom. 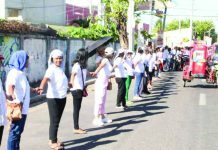 In Antique, townspeople gathered at the EBJ Freedom Park in San Jose de Buenavista, the capital town, to commemorate the death anniversary of their former governor. 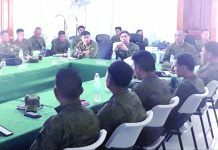 Board Member Errol Santillan, who delivered a message in behalf of Governor Rhodora J. Cadiao, said Antiqueños should be proud that they have such a hero whose martyrdom is being recognized throughout Panay island. Javier, during his governorship, inspired the youth to take pride of their noble beginning, having descended from the 10 datus who fled Borneo in search for freedom. Barangay Malandog in Hamtic, Antique was the first Malay settlement in Philippine history. Santillan said during the Martial Law days, Javier fought hard to preserve freedom in Antique. “The death of EBJ (Evelio B. Javier) became a torch that started the Edsa People’s Revolution,” he said.